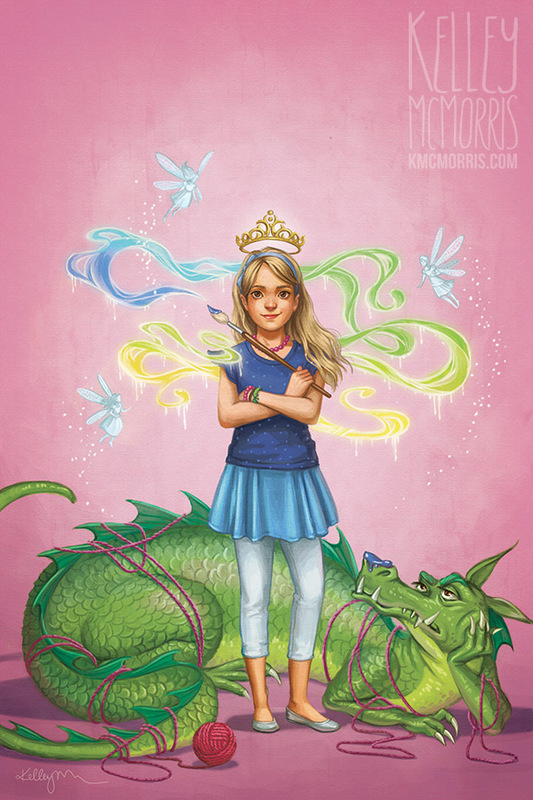 This is a book cover I did for Annie's Publishing. 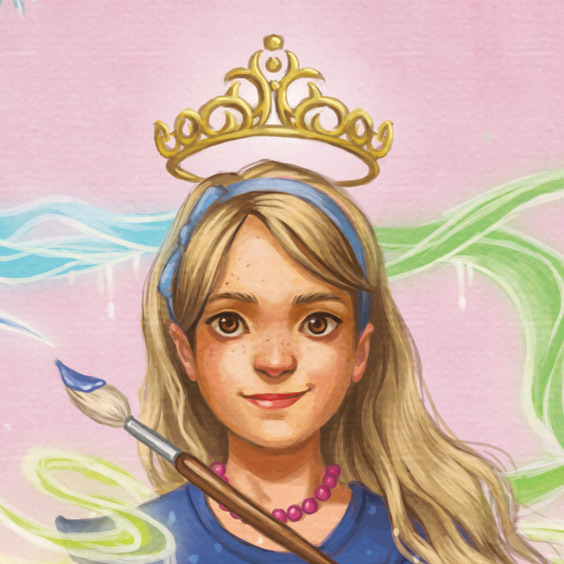 After I did some crochet-themed mystery covers for them, the art director asked if I would be interested in creating covers for a new series aimed at 7-10 year-old girls. 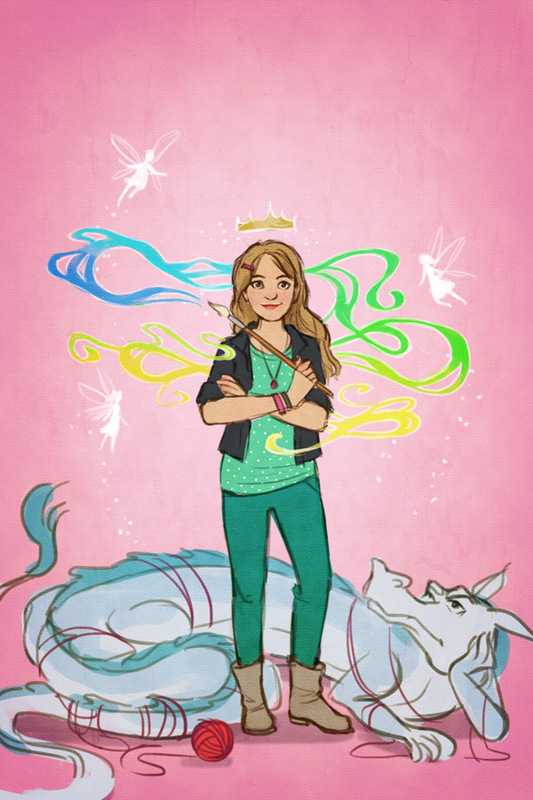 The series is called Creative Girls Enchanted Adventures, and it involves pre-teen girls who do crafts and discover a portal to a magical kingdom where their crafts have magical powers. 1. The art director and I came up with the concept for the cover together. 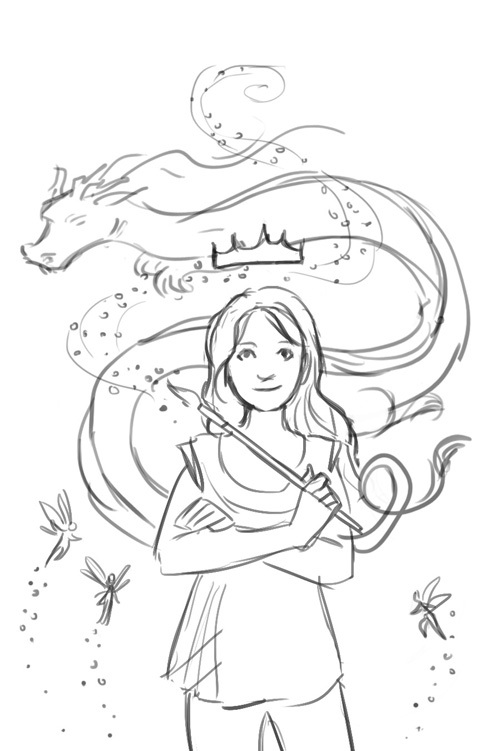 We did some brainstorming on the phone, where she told me the basics of the story and I blurted out some ideas. 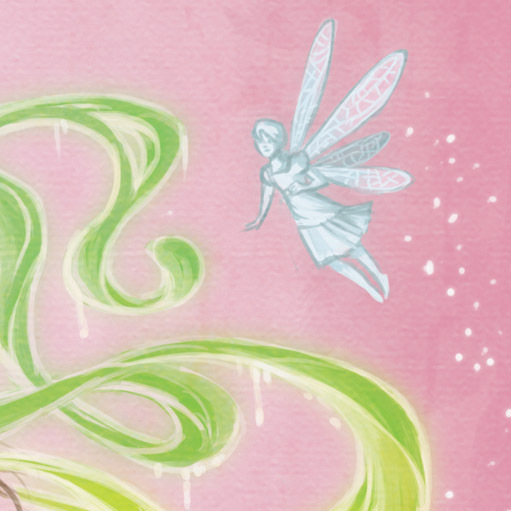 She suggested the idea of a magical paintbrush, which is an elegant way of tying the crafts and magic themes together. 2. The art director made it clear that she wanted an all-out girliness bomb on this cover. Nothing was off-limits: fairies, crowns, magical sparkles, cute outfits, all the things. My inner Disney princess was squealing. The only other requirement was that I feature craft-related items. 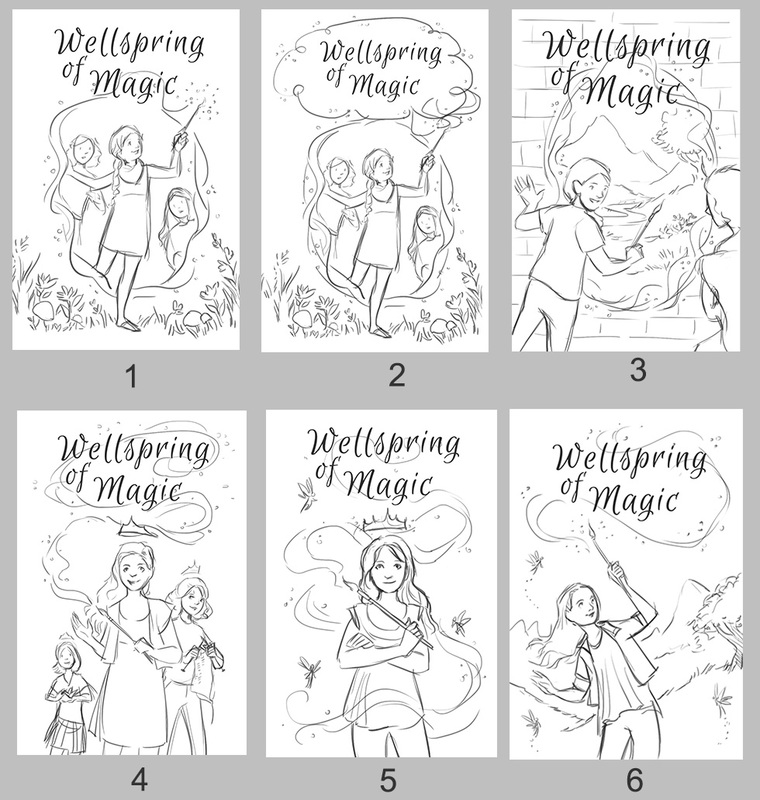 Since the concept was so flexible, I drew several quick roughs that included magic portals, cute girls, fairies, crowns, and sparkles. The AD liked the simplicity and sassy attitude of #5. 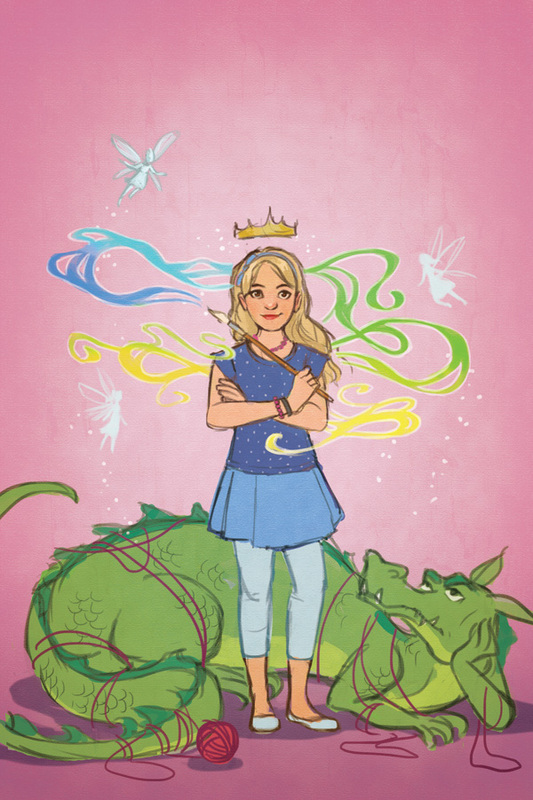 At this point the editorial team decided that they wanted to add a dragon, who is the story's antagonist, into the illustration. 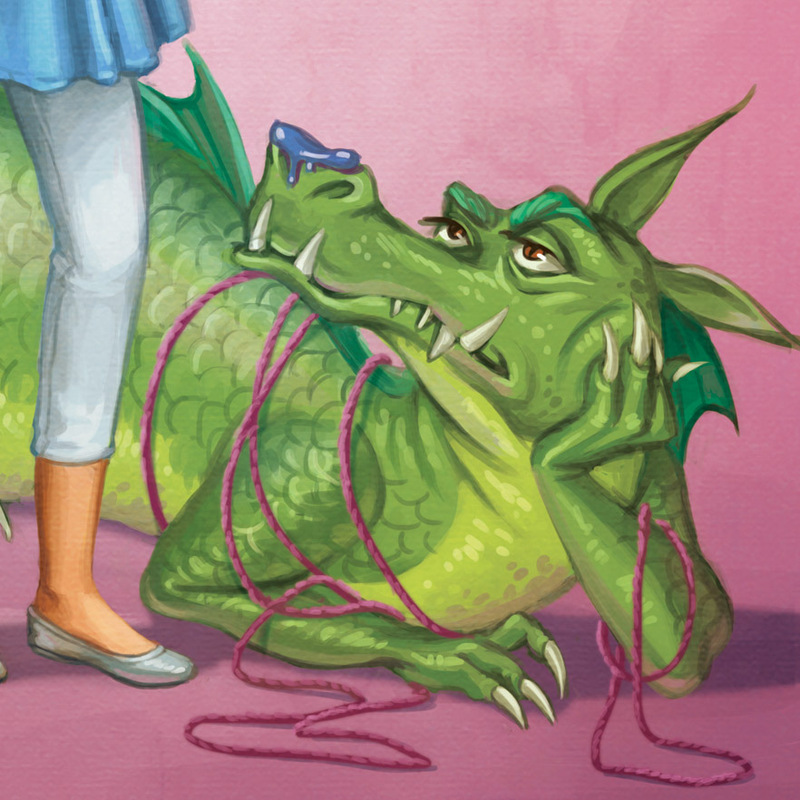 They liked the idea of the dragon being tangled up in knitting yarn, because it brought another crafty element into the scene. 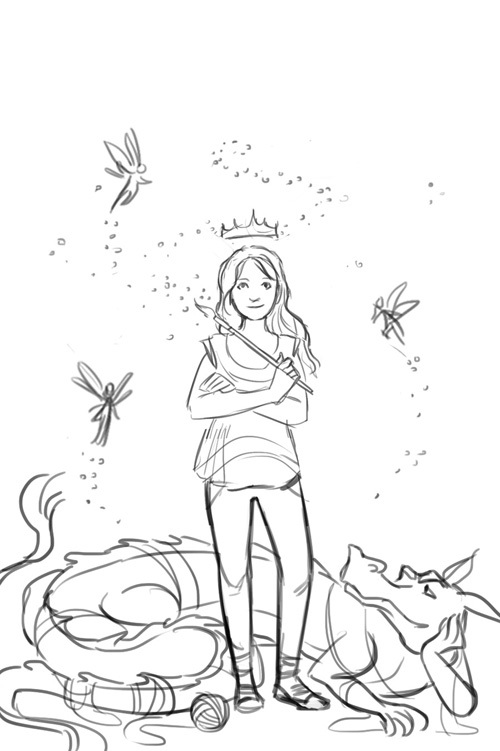 The cover was taking shape. 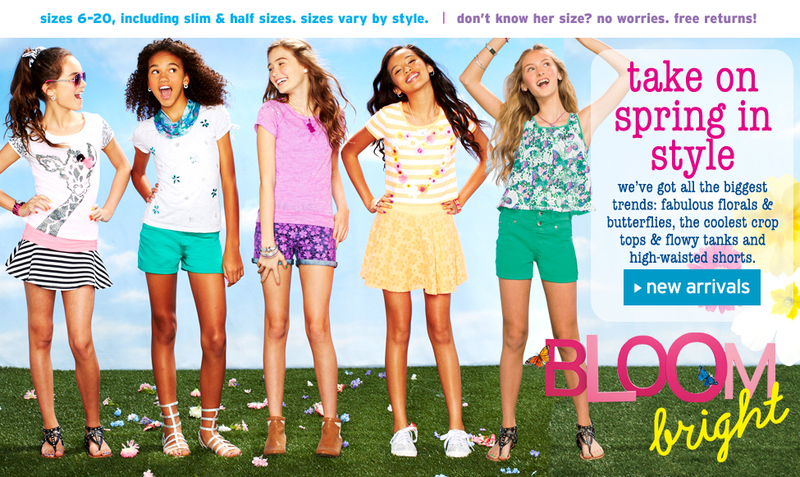 This helped give me some guidelines for what 10-year-old girls are wearing these days. The color rough was approved, and I painted this whole thing in a weekend because I was having a lot of fun. Another reason I couldn't put it down was because I had downloaded the Gone Girl audiobook, of all things, and that book is very, very difficult to walk away from. So I kept painting even after midnight, even after I was tired of painting, because I had to keep listening to the book. That's why this painting is very tightly polished - because of Gone Girl. 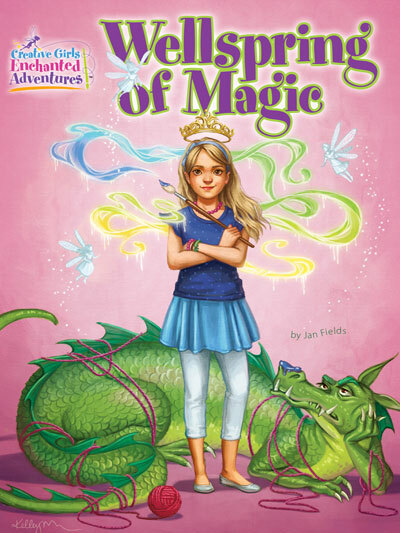 Wellspring of Magic is now available on the Annie's Fiction website! Pretty detailed one. Looks Awesome! Great job! 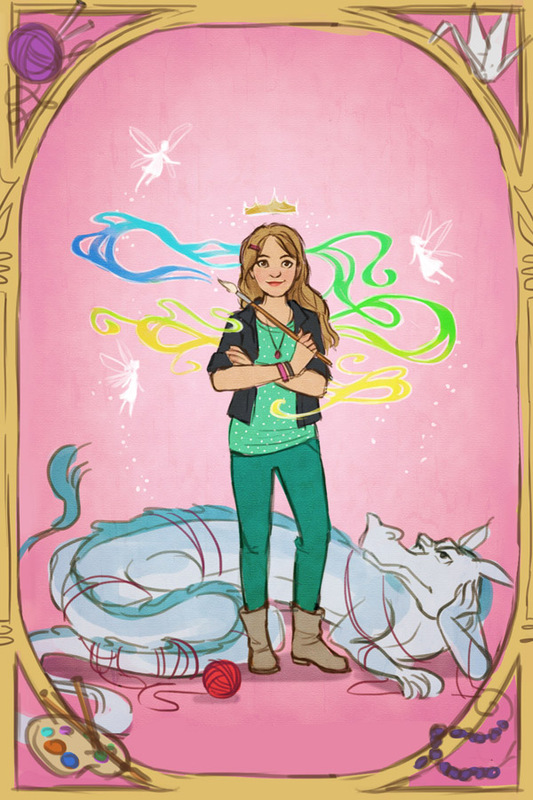 Love the process and the final cover is super adorable and conveys the story well. This is great Kelley. You're living the dream with this and I'm glad this came out so well for you. I hope it's the beginning of a lot of fulfilling work.